A working party of Governors worked collectively to submit evidence towards this award. The working party consisted of Sam Baker, Vania Vincer, Sarah White, Peter York and Michelle Fuller, Clerk to Governors. 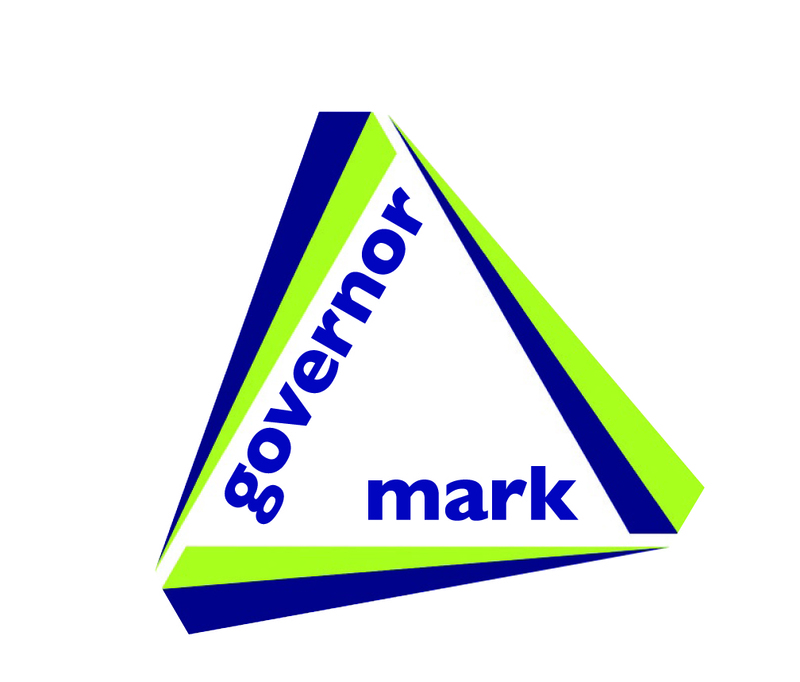 Governors were delighted to be awarded in July 2015 with the Governormark Award.